Brands are more valuable than ever! 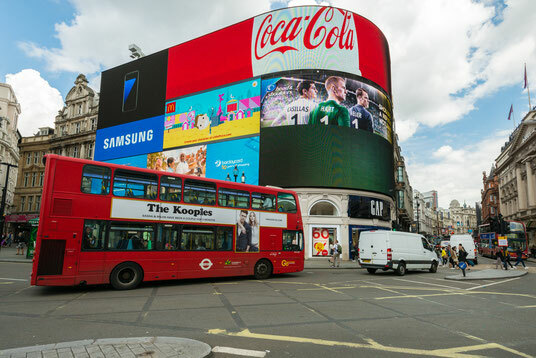 Why brand value is more important than ever? Brands have the potential to create incredible value for companies and corporations. "People buy brands, not products" – this sentence is valid especially in the global communication society. No brand – no differentiation, no long-term profitability. People don’t have relationships with products, they are loyal to brands. It’s not a secret that the brand is much more important than the product itself. Brands can live forever and definitely much longer than products. Brands can inspire people to join a community, to follow an idea, or also motivate people to change the world. Products can’t do that, they are only one dimensional, which is not enough in out today´s global communication society. Therefore many efforts should be placed on the right brand management. The world has come online and there are many new markets and a growing middle class in countries like India, China, Brazil, Russia, South Africa, Nigeria, Indonesia and in many more places. These consumers buy brands. The best brands today are based on a strong idea. When creating a new brand there are fewer brand names to choose from, therefore existing brands become more valuable. Also brand performance management is a challenge which requires a sophisticated strategy and professional partners. It needs much more than products, names, advertising, etc. More and more corporations and companies put the value of their brands on their balance sheets. Brands are often worth more than all other assets of companies combined. Property, locations, factories, machines, materials, staff, etc. therefore often depreciate compared to brands. Additionally, strong and wellmanaged brands grow faster than the average. The importance of brand evaluation is growing. Brand evaluation is a comprehensive and systematic diagnosis to calculate the value of a brand. Conclusions can be monetary or non-monetary. The process of brand evaluation is an essential step to calculate the value of a brand, give advice to brand management and increase the performance of the brand in order to increase their value. 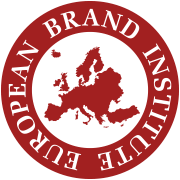 The global brand value ranking eurobrand GLOBAL TOP 100 by eurobrand – the European independent experts for brand, patent & IP valuation & strategy, examining more than 3.000 brand corporations and their brands in 16 industries, with comparisons of Europe, America and Asia. "From our research we see that the average share of brand value across all industry segments is about 40% of the company’s value"